Just days after both companies’ shareholders approved the deal earlier this week, Chinese online video giants Youku and Tudou have sent out an official announcement that the monolithic merger, estimated at more than $1 billion, is complete, noting that Tudou will be delisted from the Nasdaq exchange on Friday. 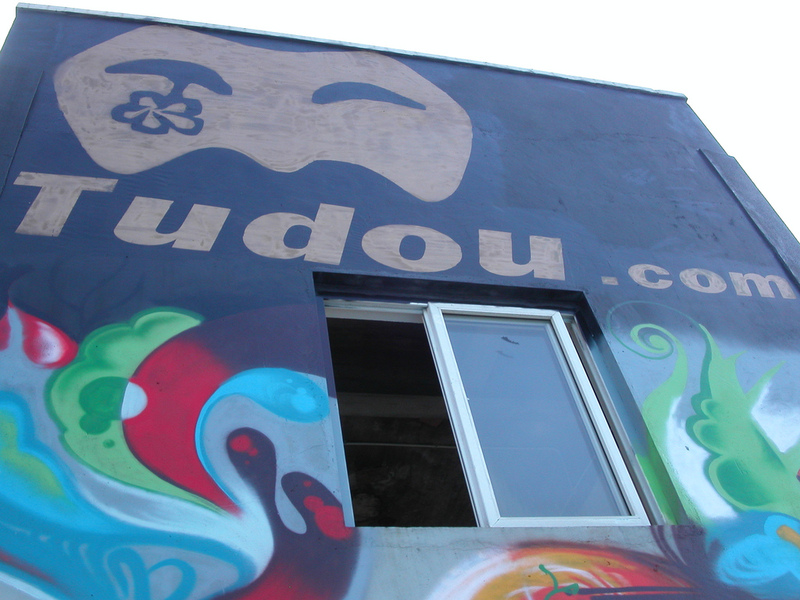 With completion of the deal, Tudou is now a wholly-owned subsidiary of Youku, which has changed its name to Youku Tudou Inc. The companies announced their merger back in March and had expected to complete the deal during the third quarter of this year. Considering that they both lost money last quarter, the merger, which could save as much as $60 million in content licensing, is vital to their growth. Though the new company will make up less than half of the domestic online video market, it’s still a serious force to be reckoned with. This spring, some of its remaining competitors preemptively formed an alliance to share content costs in order to keep up with it. Meanwhile, Gary Wang, Tudou’s founder and CEO, has announced his retirement from the company. He revealed his retirement in a post to his Sina Weibo microblog, as noted by Sina Tech. “The evening of Qixi Festival [Chinese Valentine’s day], seven years of Tudou, now officially retired. Thanks to every brother and sister. Thank you also to all who added some color to this story along the way. See you in the next interesting dream,” he wrote. The fact that Wang announced his retirement on the heels of China’s most romantic holiday is interesting to note, as he underwent a messy divorce that clouded the company’s IPO last year. Sina Tech suggested that a “tired heart” might have played a part in the decision. Chinese media has also noted that Wang’s retirement doesn’t come as a surprise, as Youku CEO Victor Koo has been taking an increasingly active role, while Wang has been sidelined on a so-called “sightseeing tour”. Wang is expected to continue as a member of the board of the new Youku-Tudou company for at least a year, though he won’t be involved in the day-to-day operations. Koo said earlier this week that he and Wang remain “good friends” and will keep in close contact. It’s not yet known what Wang has planned next, though rumors have suggested that he may have already registered a new company for “new entrepreneurial projects”.